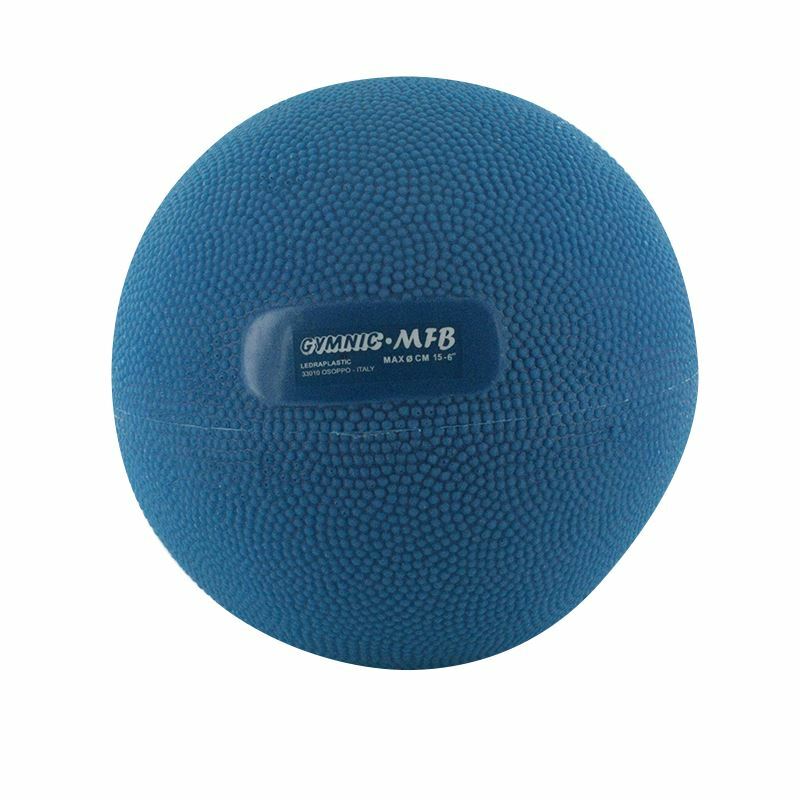 Next productGymnic MFB Ball - 6"
The Gymnic Myo Fascial Ball provides steady counter-pressure for massage and myo fascial therapy. The Myo Fascial therapy helps the body return to balance. Energy will be allowed to flow throughout the body using various self-applied techniques with the ball. Diameter 5 inches To inflate please use a needle pump. The needle must be moistened and inserted perpendicularly to the ball. In order to deflate the ball, remove the needle from the pump, insert it into the valve and apply a slight pressure on the ball.